The Stalker series is attempting a comeback! Sergiy Grygorovych, the head of Stalker developer GSC Game World, announced Stalker 2 on Tuesday but the website he linked to is currently unavailable. It’s not currently known which platforms it’ll be available on (aside from most likely being on PC) but Stalker 2 is planned to come out in 2021. This isn’t the first time GSC Game World has tried to make Stalker 2. They officially announced the sequel back in 2010 but the game was cancelled two years later. 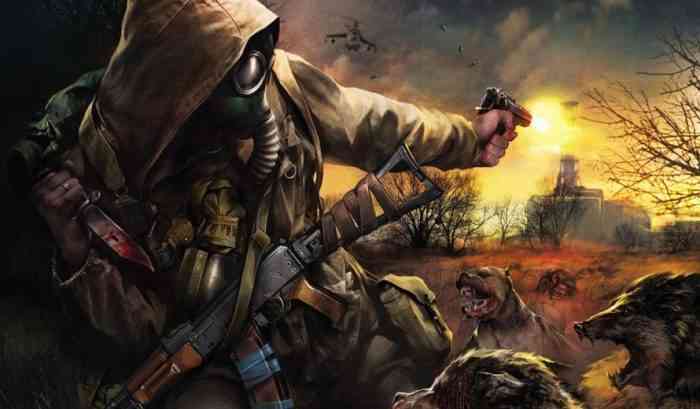 In the years since the last Stalker game, 2010’s Stalker: Call of Pripyat, released, a potential competitor in the Metro series has become pretty successful. Though the first game, Metro 2033, was rough around the edges, its sequel, Metro: Last Light, surpassed it in terms of sales. The next game in the series, Metro Exodus, will be a more open-ended game and will be available on the PC, Xbox One and PS4. It’ll be interesting to see how these two series with ostensibly the same premise (Eastern-European first-person shooter set in a post-apocalyptic world) will stack up against each other in the near future. What do you think about this recent announcement? Are you excited for Stalker 2? Let us know your thoughts in the comments section below!